Signature Acoustics is a pioneer in audio technology. Since, 2010, they have been delivering high quality audio solutions in the Indian market. The brand also has a growing number of die-hard fans in Europe, Canada and USA as well. Since the brand’s inception, Signature Acoustics has always given priority to technological innovation and product quality. Instead of creating generic products of mediocre quality, the brand endeavours to push the envelope with respect to aural experiences. 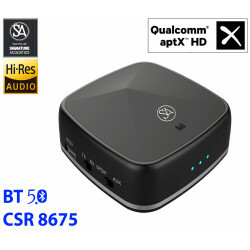 While many brands resort to integrating second-rate, substandard chipsets into their Bluetooth products to reduce cost, SA uses only the most advanced Qualcomm CSR chipsets that render exceptional performance. 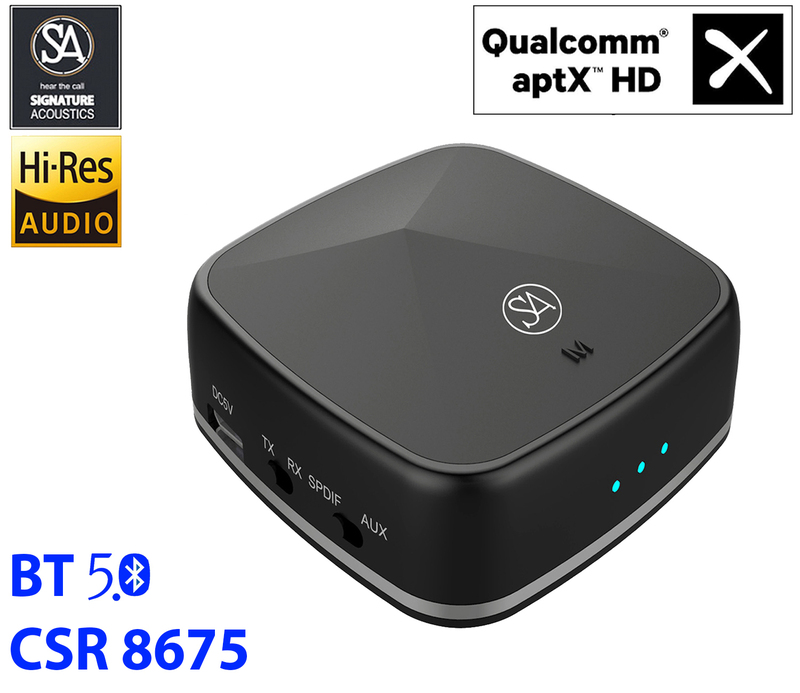 For example: SA Phoenix BT 5.0 adapter is powered by csr 8675, which is the most advanced chipset in this category, in the world! Qualcomm is the planet’s largest manufacturer of premium chipsets, such as those that are used in almost all popular brands of smartphones. In March 2019, Signature Acoustics became the first Indian brand to be approved by Qualcomm aptX technologies. 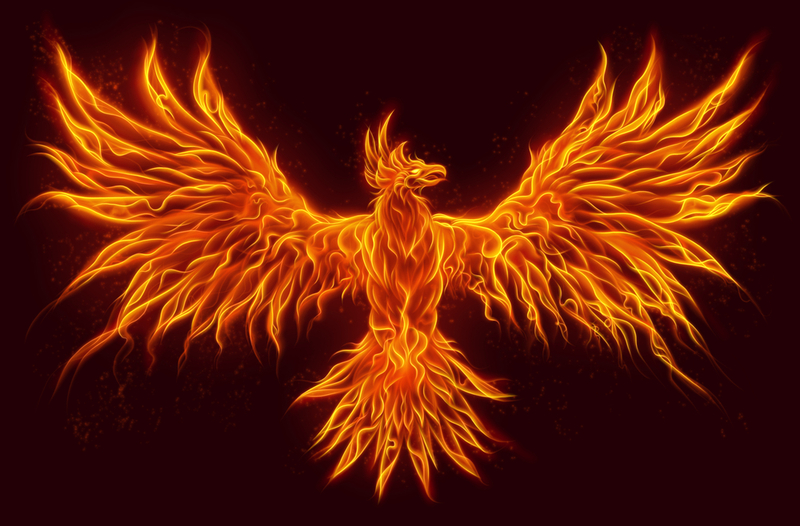 PHOENIX is now featured on aptX international website in the Bluetooth transmitter and receivers section. 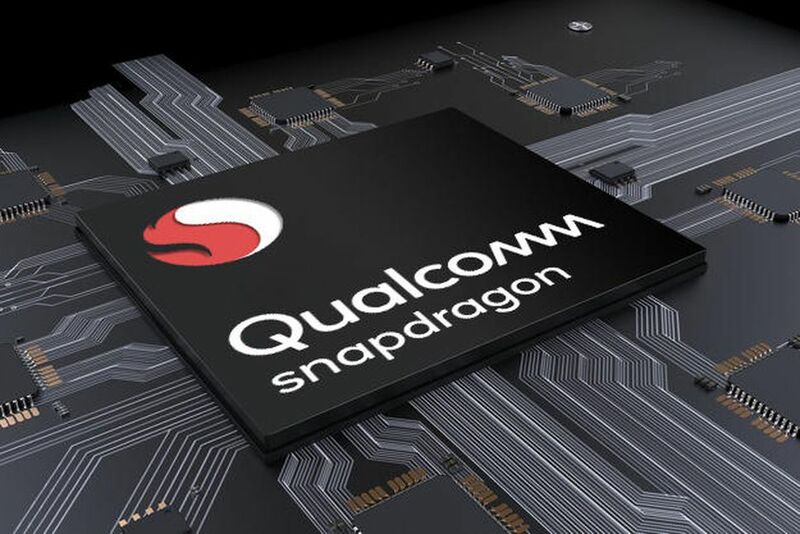 Products are subject to strict conditions and only the best of the best devices that comply with Qualcomm’s world class standards are approved. This is an important feather in SA’s cap and establishes it as a leading audio brand not just in India, but in international markets as well.